Most South Africa’s have heard about biodiesel. But how many of us have actually had sight of this fuel, let alone tested it out in our vehicle? 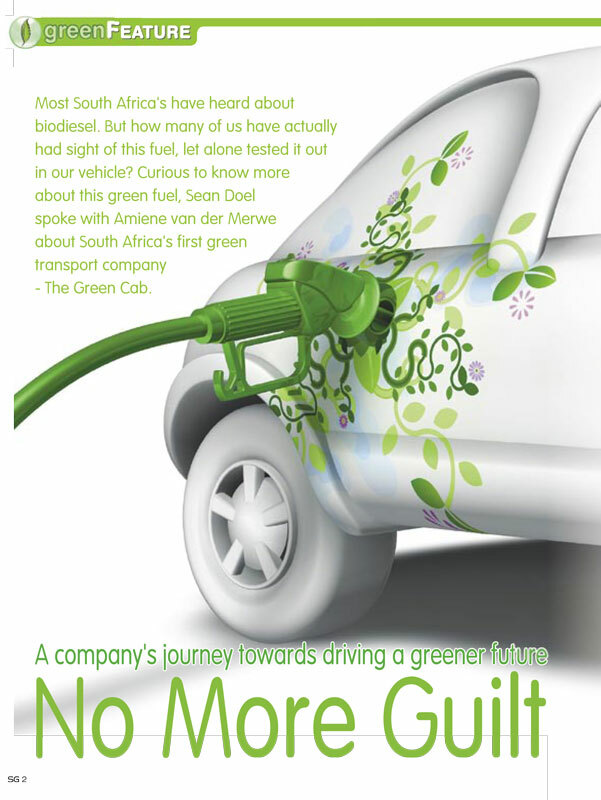 Curious to know more about this green fuel, Sean Doel spoke with Amiene van der Merwe about South Africa’s first green transport company – The Green Cab.